The Spanish Supreme Court ruled to keep Catalan vice president, Oriol Junqueras, in precautionary jail at the Estremera prison, in Madrid. The three magistrates of the Spanish court Miguel Colmenero, Alberto Jorge Barreiro, and Francisco Monterde have reached the conclusion based on the hearing that took place yesterday, January 4. The Spanish prosecutor had already requested to keep the Catalan leader in prison, since the judiciary entity believes that Junqueras hasn’t “renounced illegal means” to achieve his political goals. This is the second time that the Supreme Court has turned down the deposed vice president’s plea to be let out on bond. 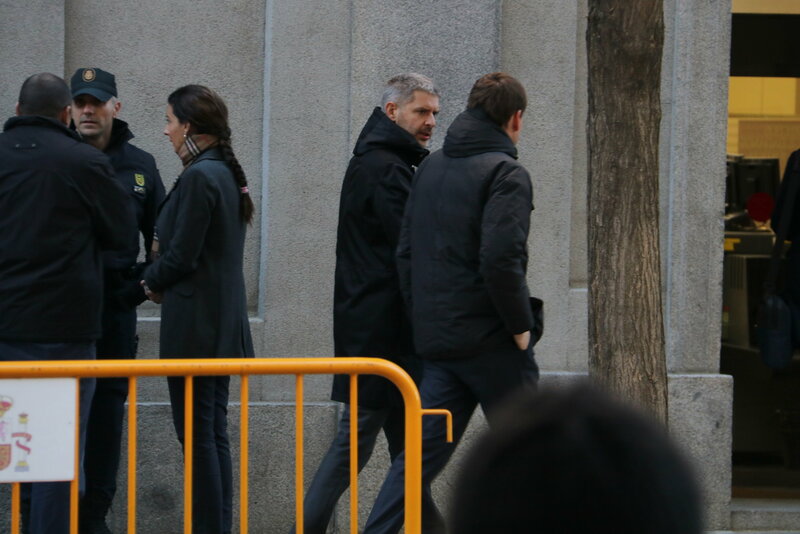 After Junqueras as put incarcerated without bail with seven of his colleagues on November 2, six of them were let out on bond on December 4. However, at that time the Spanish Supreme Court judge Pablo Llarena ruled to keep Junqueras as well as deposed Home Affairs minister Joaquim Forn and civil society leaders Jordi Sànchez and Jordi Cuixart as he believed there to be risk for re-offending. Indeed, regarding the perceived risk of reiteration, the court stated that the commitment to dialogue that Junqueras and his lawyer argued for “was only asked for or thought of exclusively in reference to the way in which the Spanish state could lend itself to recognizing Catalonia’s independence,” which they argue would lead again to previous ways If it was rejected or prevented by the Spanish government. “Offering this class of dialogue or invoking bilateralism in these conditions, therefore, cannot be valued as proof of abandoning a clash with the state,” read the interlocutory sentence, “with the finality of obligating the Spanish government to recognize Catalonia’s independence.” That is, according to the Supreme Court, there is no data to show proof that Junqueras has abandoned the idea of a unilateral declaration of independence, and there is therefore a relevant risk of reiteration. Regarding Junqueras’ current status of imprisonment and his right to participate in the elections and in the political process, the Supreme Court responds that the latter is a basic right of democracy, but it cannot void the consequences of a trial, even less so when the accusations are serious. In all, it explains that the exercise of political positions does not lead to impunity. 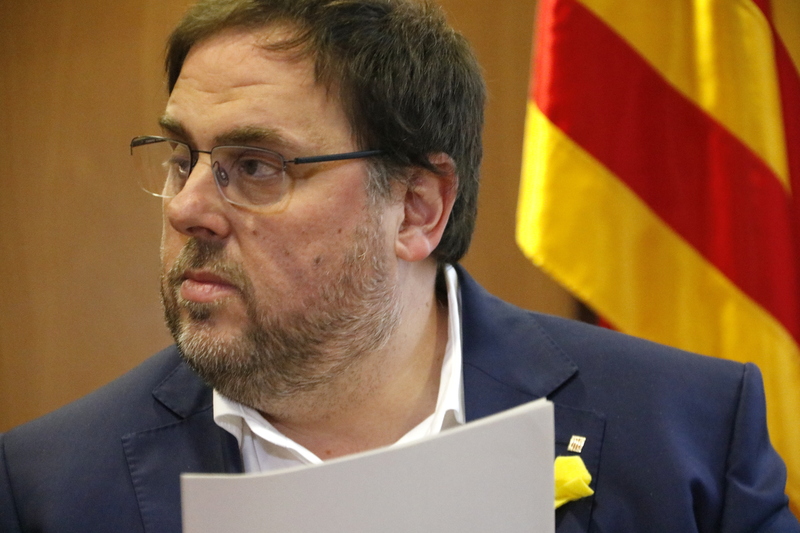 The document also adds that Junqueras already knew when he ran in the elections that this trial was ongoing and that this may limit his political activity in some aspects.